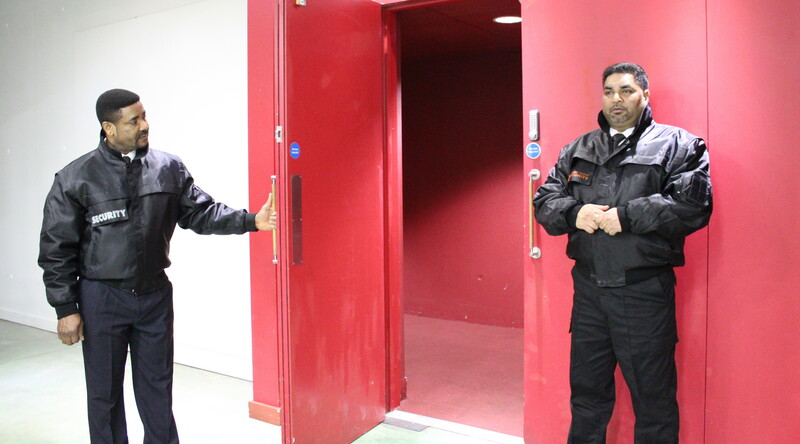 With vast experience of Front-of-House management, LionHart Security understands that a more subtle approach is often required to standard guarding. We provide a friendly presence that ensures a secure environment and an efficient front-of-house operation. If you would like to start this service or replace an existing company, we will be pleased to visit you and discuss your requirements. Our knowledge and experience ranges from, corporate to community events, production shows and the forefront to meet and greet guests.